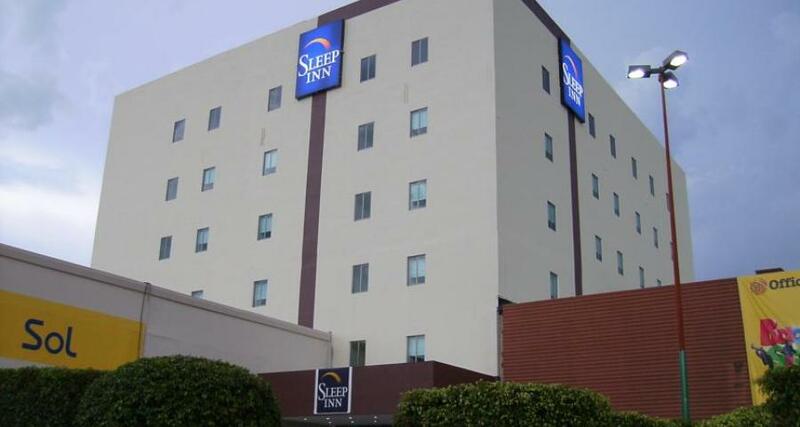 Sleep Inn Tuxtla is a 4* hotel located in Tuxtla Gutierrez, Mexico. It features 125 rooms and swimming pools. Take advantage of convenient business services during your stay at the Sleep Inn Tuxtla hotel, located near Plaza Las Americas and beautiful parks in Tuxtla Gutierrez. This comfortable property has a small indoor swimming pool and a gymnasium along with versatile event facilities, free wireless Internet access and complimentary daily breakfasts.